cdkglobalrecreation.com © 2018 CDK Global, LLC / CDK Global and Lightspeed are registered trademarks of CDK Global, LLC. 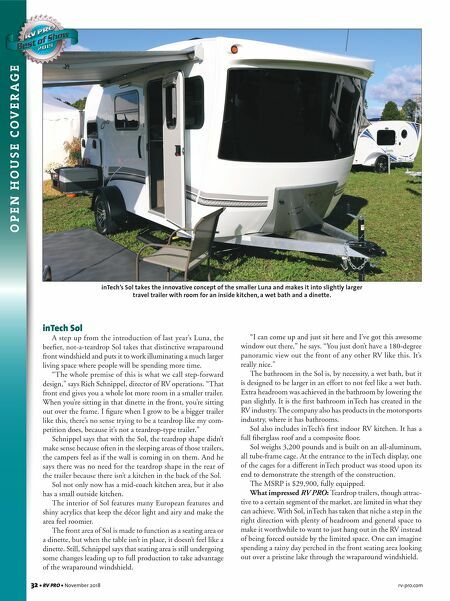 17-2710 800.521.0309 A lot of RV DMS providers lure you in with big fish stories of better efficiency and higher profits. But lukewarm features and poor integrations can leave you treading water. 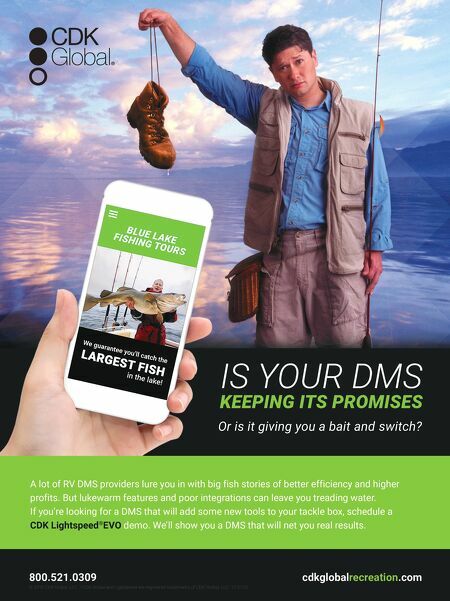 If you're looking for a DMS that will add some new tools to your tackle box, schedule a CDK Lightspeed ® EVO demo. We'll show you a DMS that will net you real results.